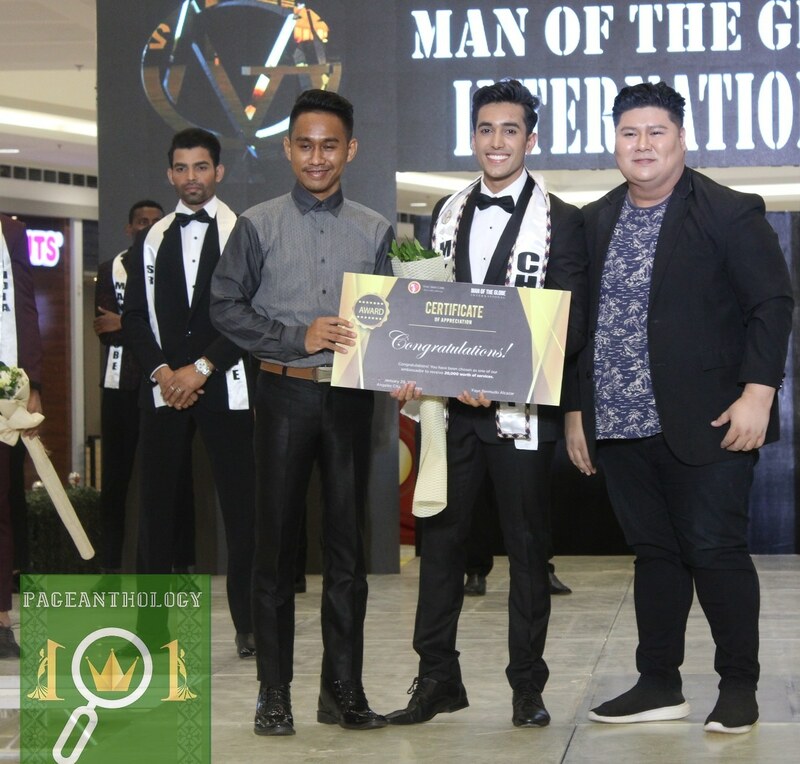 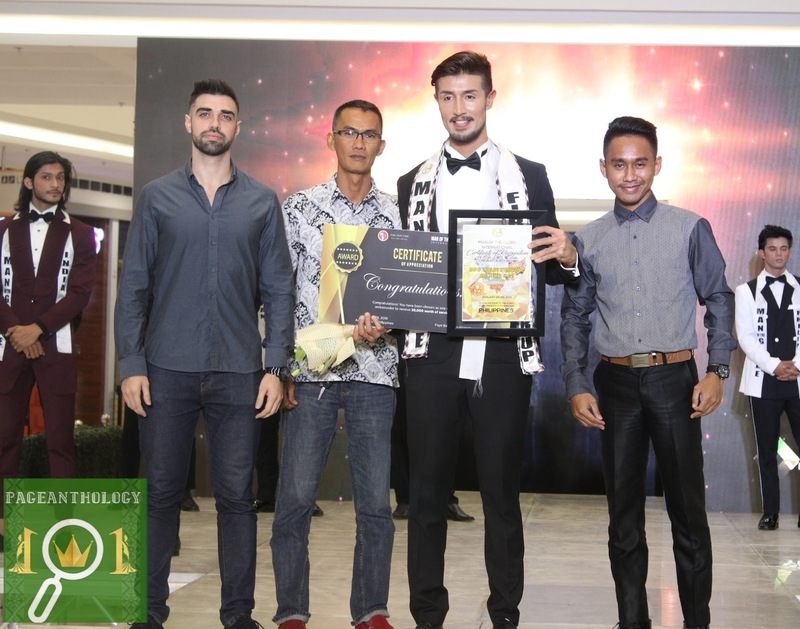 Indonesian hunk Yusuf Hendratno was named the first-ever Man of the Globe International winner during the pageant's finale held at SM Telebastagan in San Fernando City in Pampanga, the Philippines on January 29, 2019. 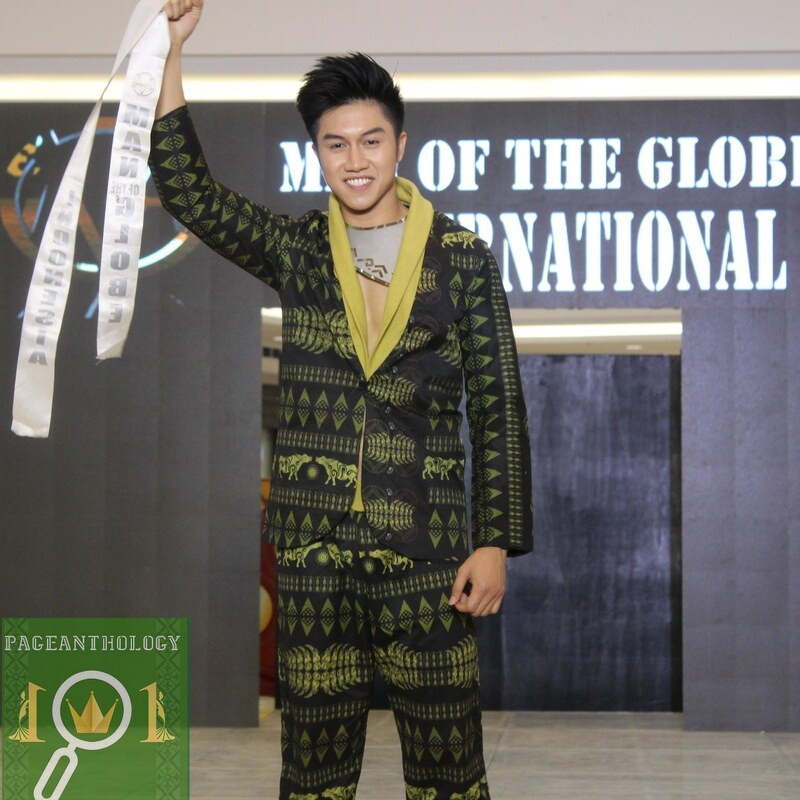 The 21-year-old student from Jakarta bested 12 men from all over the globe. 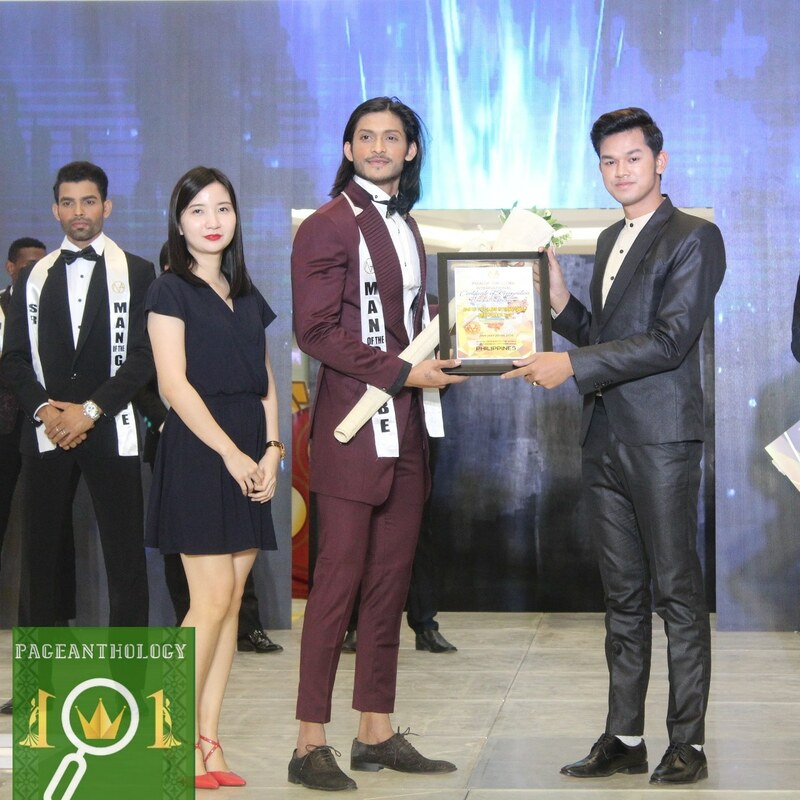 Headed by Santi Guarin, Man of the Globe International pageant aims to promote men from all walks of life and to bring opportunities to them to make a difference on a global scale, foster international friendship and understanding.